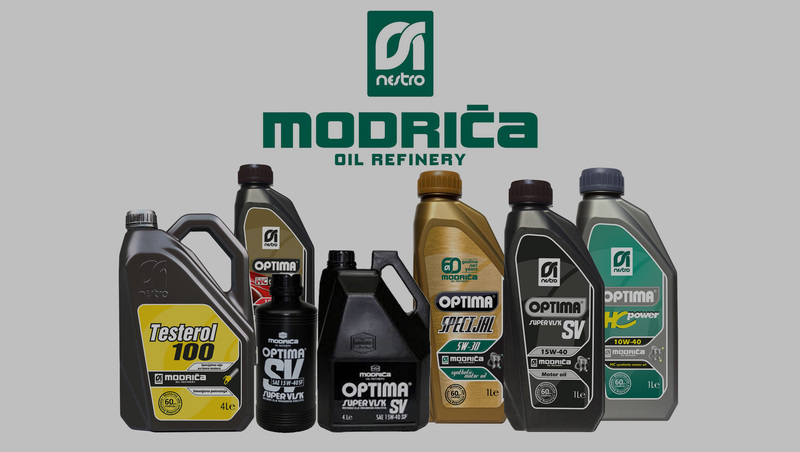 By using oils from Modriča refinery you reduce the costs of exploitation and contribute to the protection of our environment. 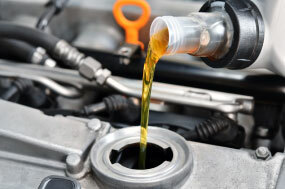 Choose an oil that best suits you and your vehicle. 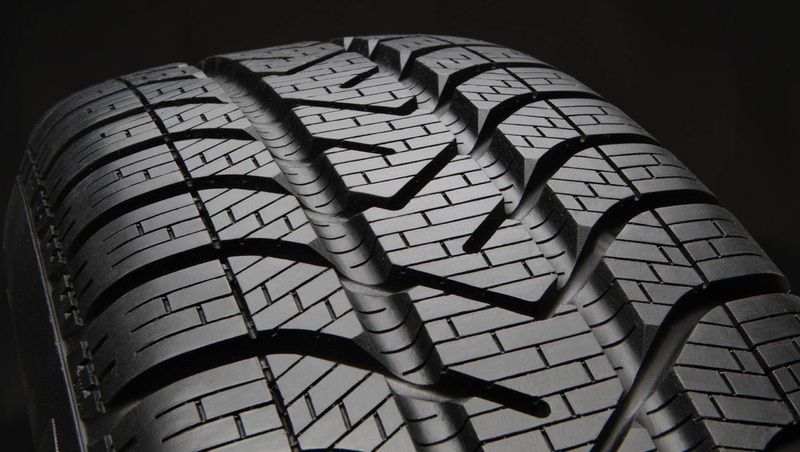 We offer a wide range of tires from world’s renowned manufacturers such as Sava, Goodyear, and Cordiant for all types of vehicles and all seasons. 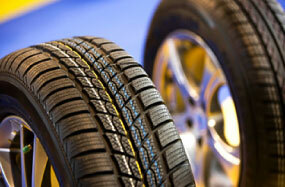 We also offer tires for agricultural, forest, and light machinery from a manufacturer based in Ruma called Mitas. 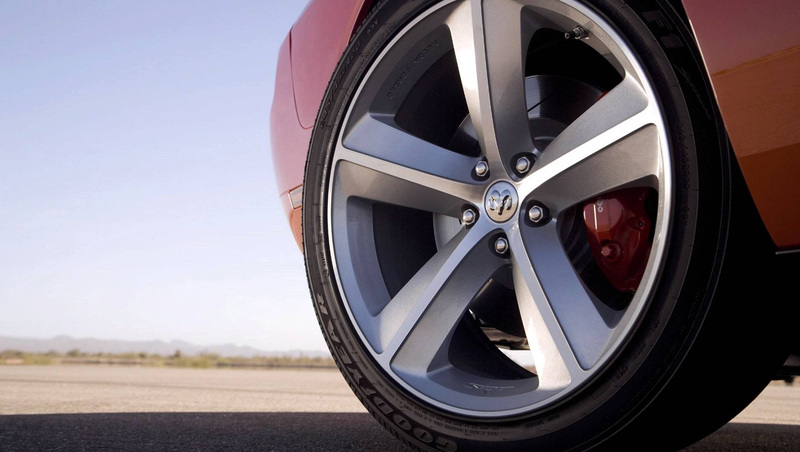 Engine’s lifetime depends on successful elimination of dust and dirt from it on your car. 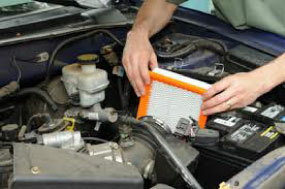 A timely replacement of the filter will refresh your engine and extend its life. 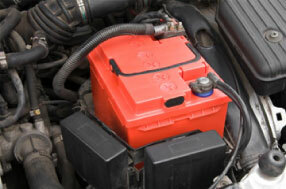 Are you looking for a long lasting battery, high starting characteristics, and reliable start at low temperatures? 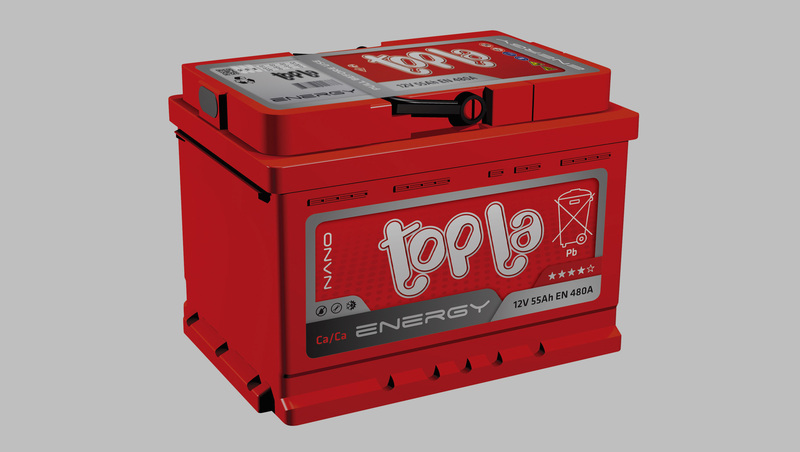 Choose a battery made by TAB battery manufacturing plant which offers brands such as Topla, Taxxon, and Vesna Starter Plus.